Singh Contractors worked with Abatech UK on this residential home in Featherstone, West Yorkshire where a rapid build program was required. 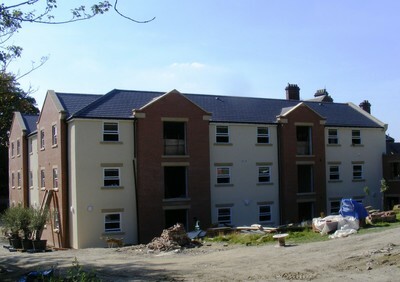 Local planning had stipulated a brick and render finish that matched the local area. 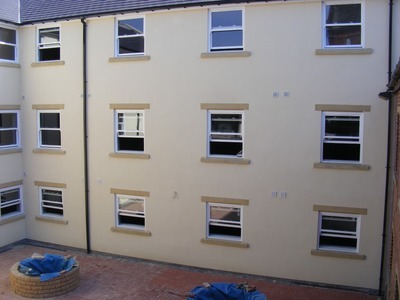 ARKPRO is able to combine these two requirements as the finish to the central ARKPRO block can easily be changed in different areas of the facade, switching between render and brick quite easily. 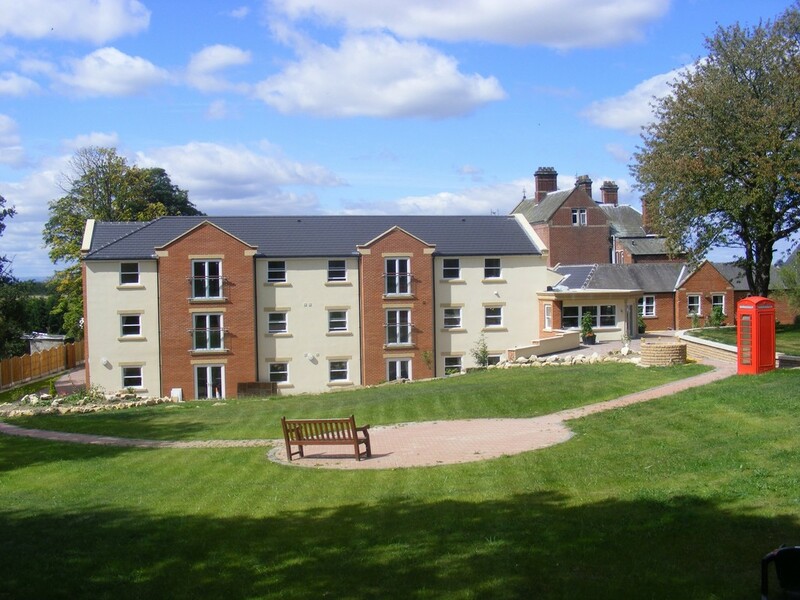 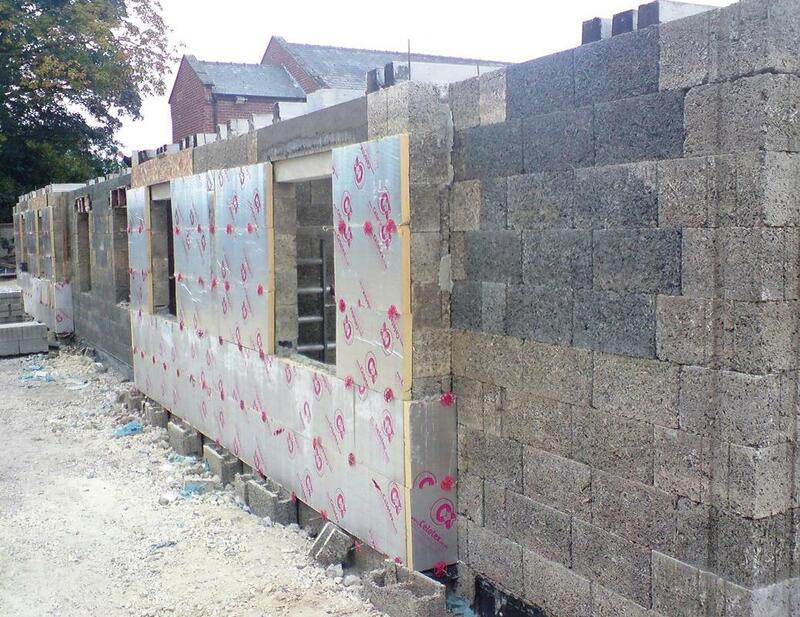 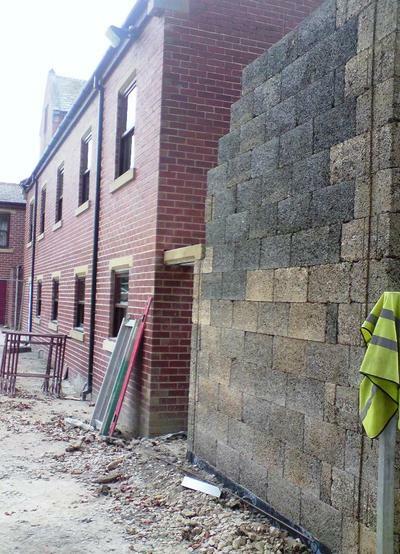 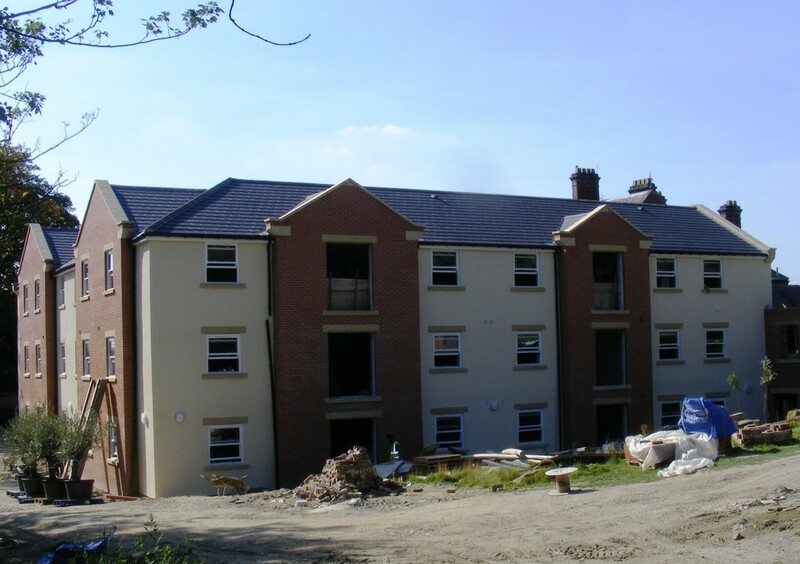 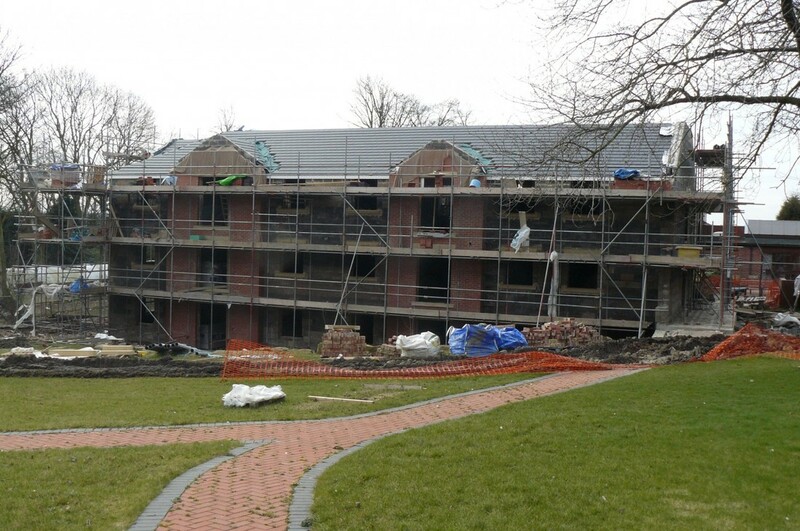 Being a residential care home build, the system was also able to meet the ambitious acoustic and thermal objectives, together with a rapid build construction process.